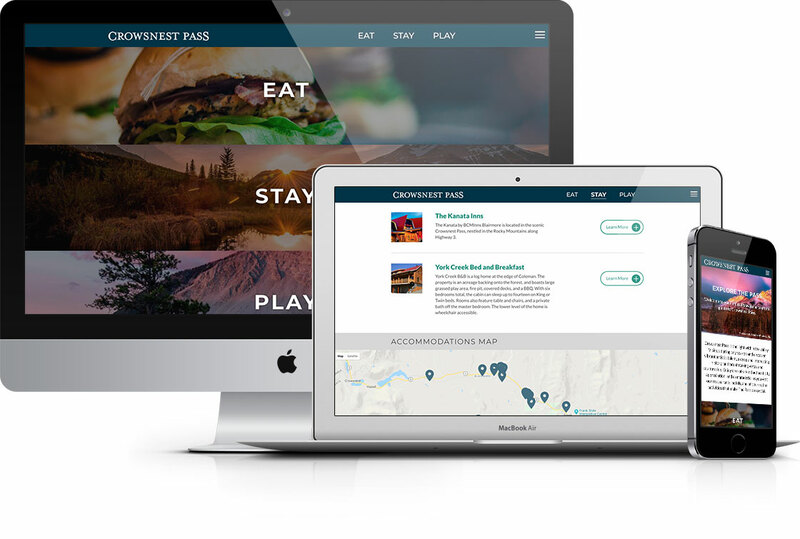 I was hired by National PR to re-build the Crowsnest Pass tourism website in alignment with their new content strategy. The project required custom Google Maps API development, integration with Mailchimp and Instagram, and support for adding customizable blog layouts and events. Built with Craft CMS. The website won a Marcom award in the digital media category.